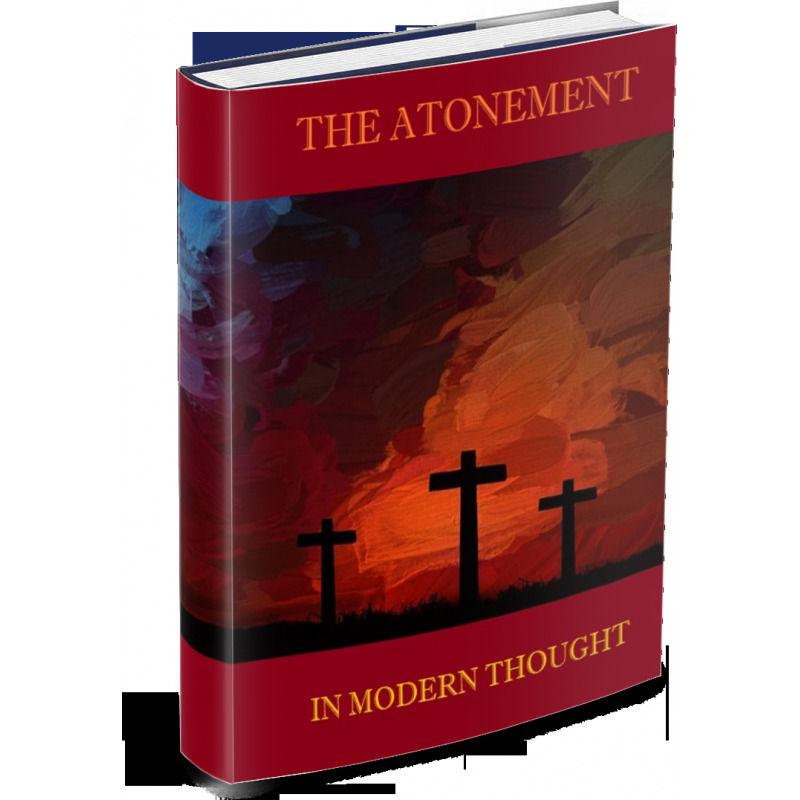 An important collection of essays from the beginning of the 20th century—one of the first modern treatments of the doctrine of the atonement. A seminal theological work from the early 20th century (1901), The Atonement in Modern Religious Thought is a collection of articles on the atonement contributed to The Christian World newspaper during the winter of 1899-1900. Contributors to this volume include notable theologians and New Testament scholars such as Adolf von Harnack, Frederic Louis Godet, Lyman Abbott, W. F. Adeney, Marcus Dods, F. W. Farrar, P. T. Forsyth and others. NOTE: This title is also available as part of the Works of Frederic Godet collection.